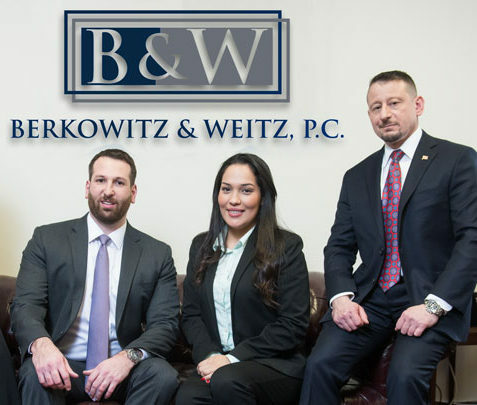 At Berkowitz & Weitz P.C., Devotion to our clients is our priority because we recognize that your success is our success. We understand how much could be at stake for you and your family. Your ability to afford the medical treatment you need and make ends meet while you are out of work is of the utmost importance to you and your family, and we want to do everything that we can to replace your losses. Suffering catastrophic injuries or losing a family member in a major accident is very often a turning point in a person’s life and for many, it leads to bankruptcy and similar consequences. Don’t let this happen to you. Hire our team to represent you in your claim and to pursue the full compensation that you deserve. We represent clients on a contingency-fee basis. What does this mean for you? It means that there is no fee unless you receive a financial recovery. We only get paid if we win your case. 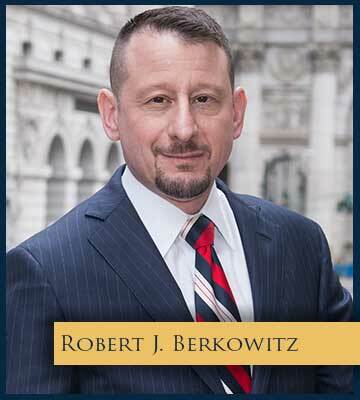 The attorneys at Berkowitz & Weitz, P.C. fully are dedicated to recovering the maximum available compensation for your medical expenses, your lost income, as well as, the pain, suffering and emotional distress that you have been forced to endure.